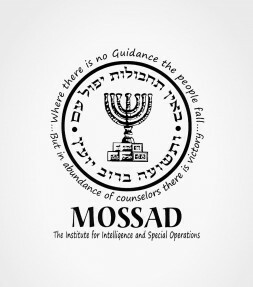 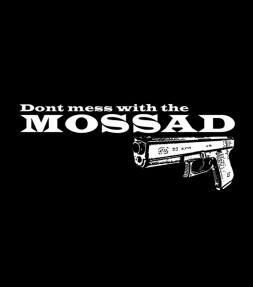 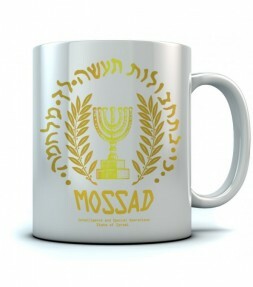 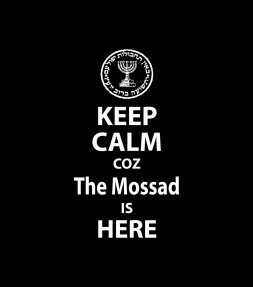 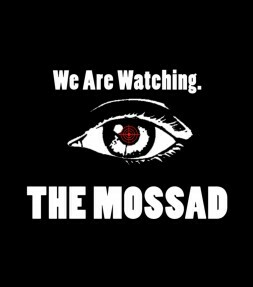 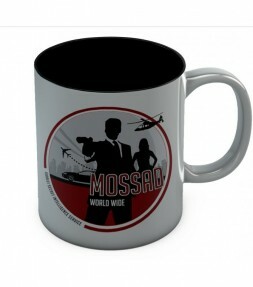 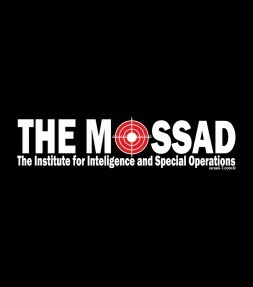 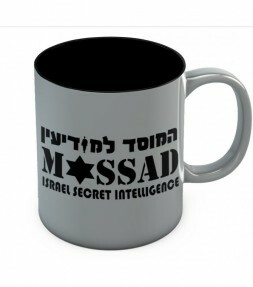 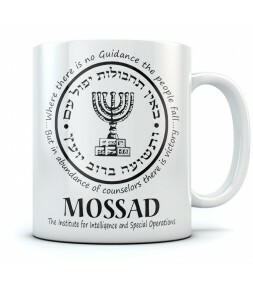 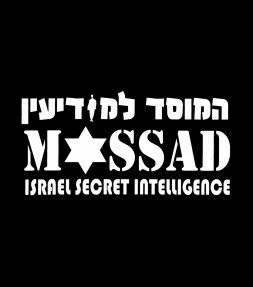 Known all over the world, the Mossad is highly entrenched into Israeli society and only recruits the best of the best. 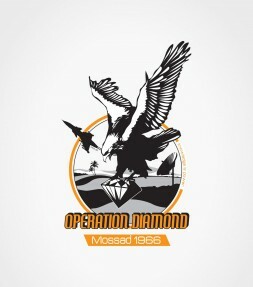 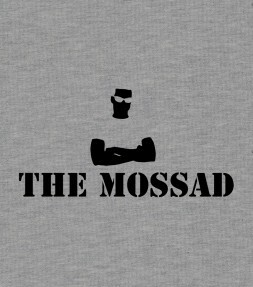 Made famous by movies like "Munich" and even "Don't Mess With the Zohan", they are one of the most well-known international undercover organizations and are best at performing covert operations all over Israel and the world. 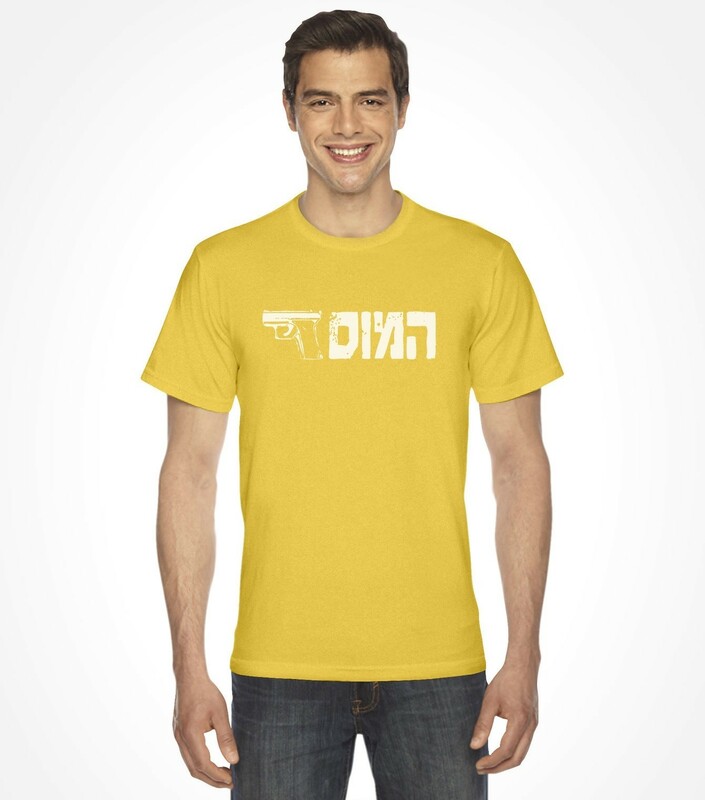 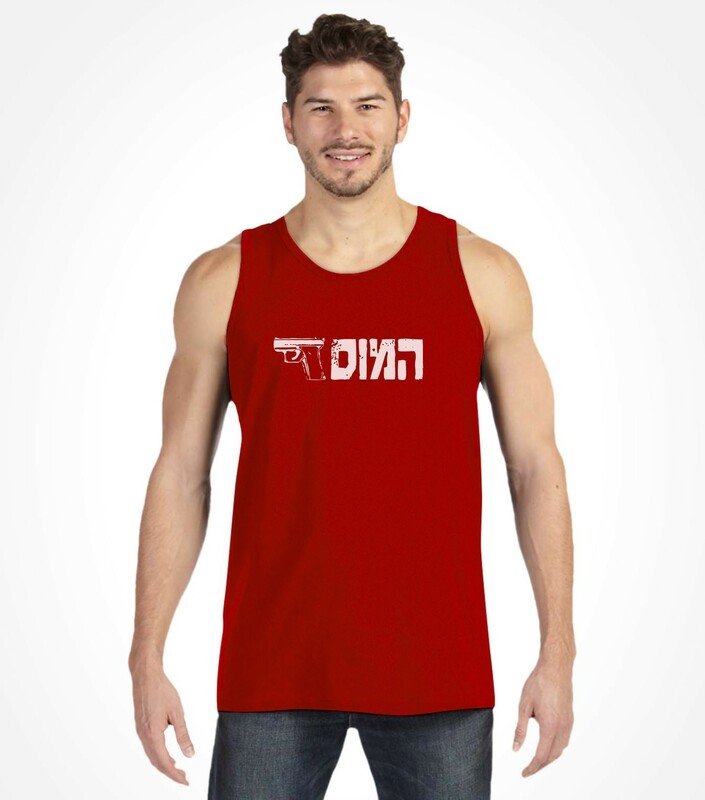 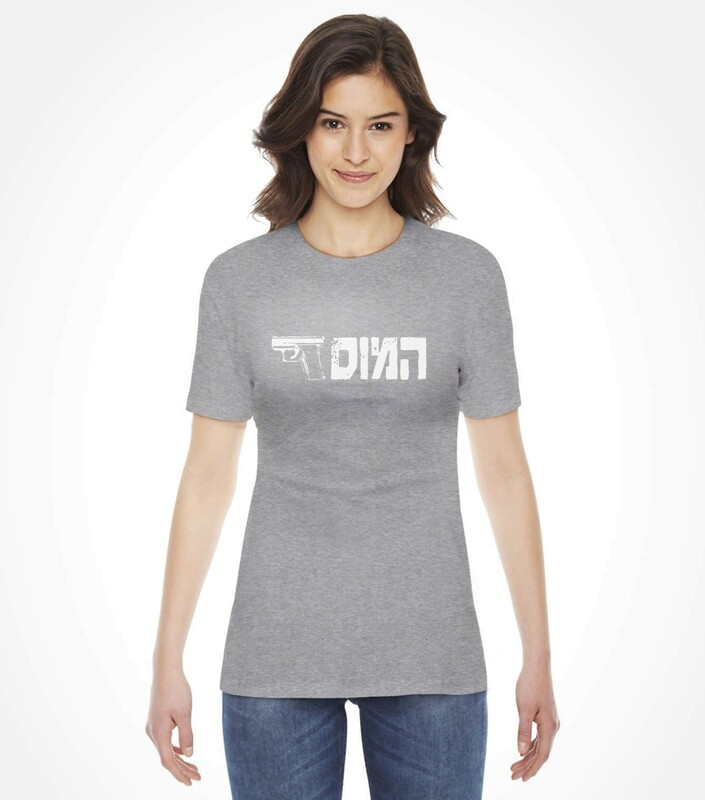 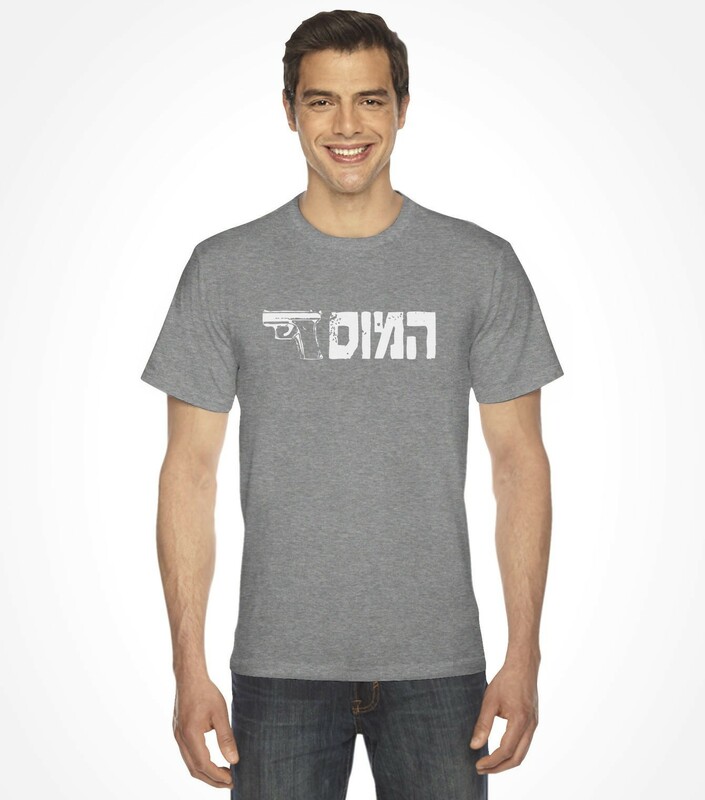 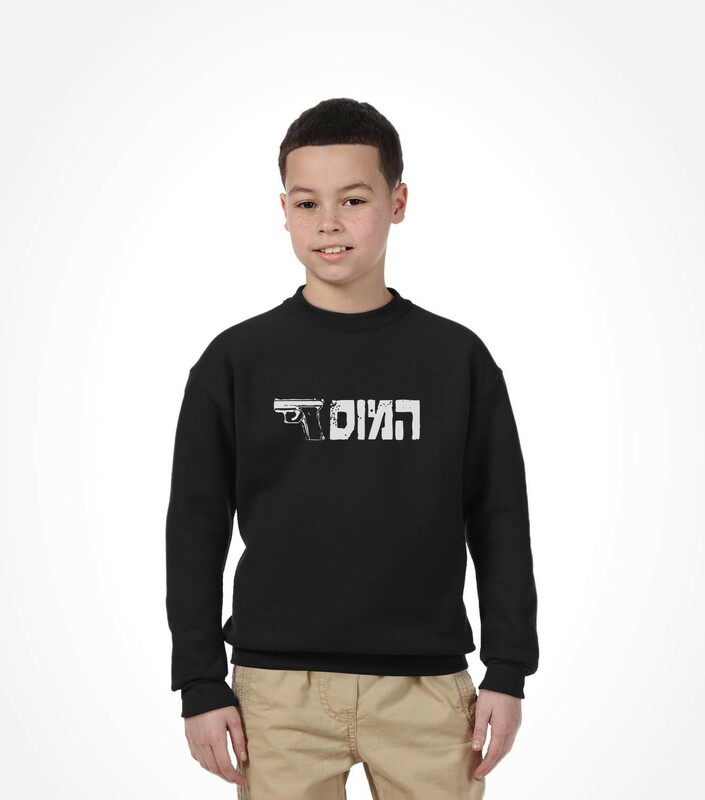 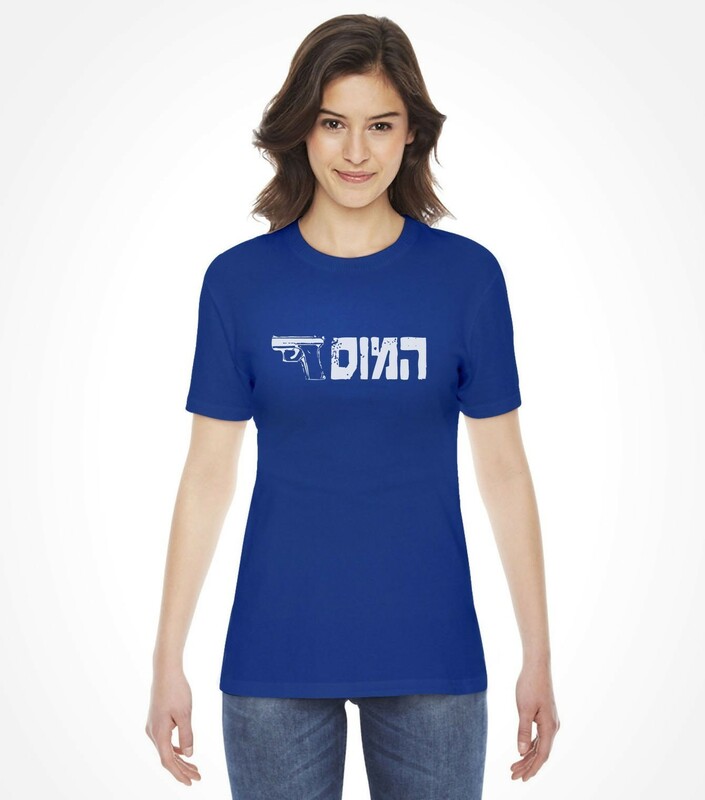 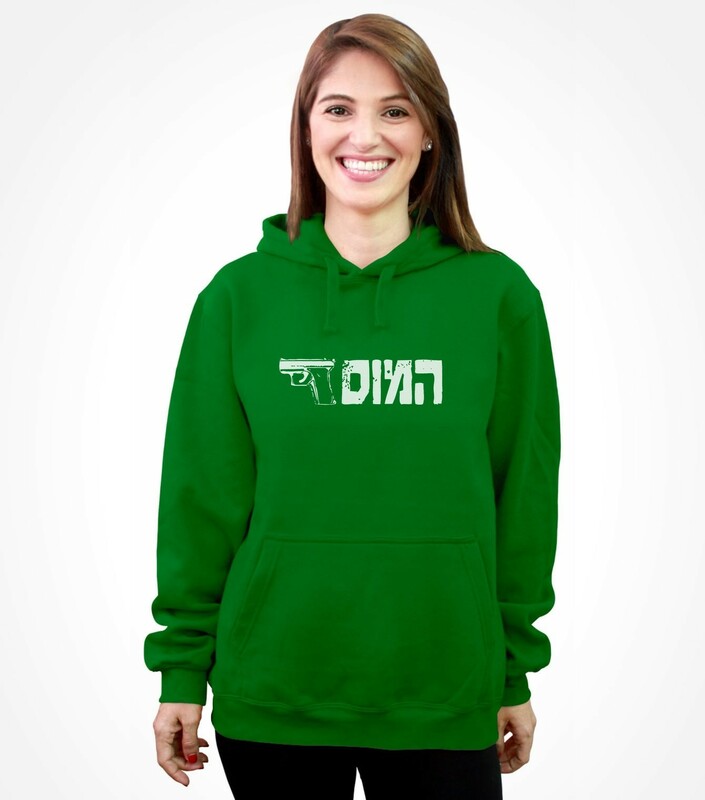 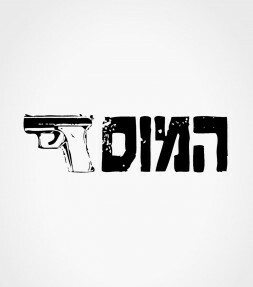 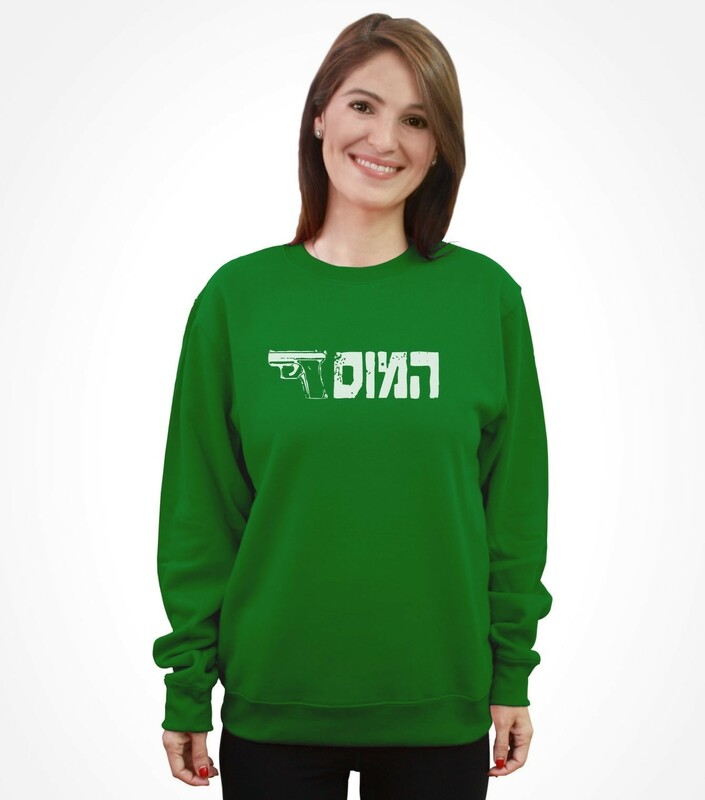 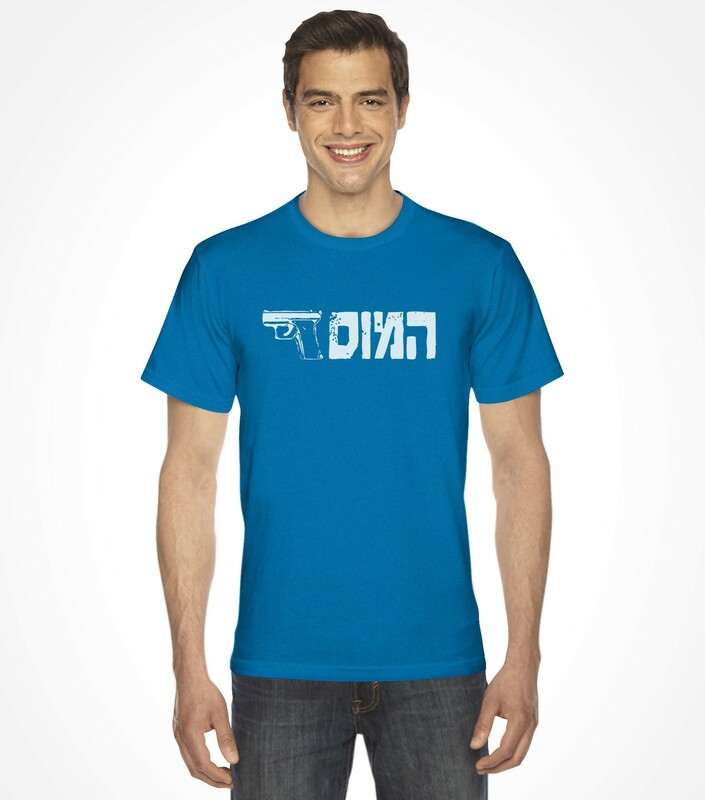 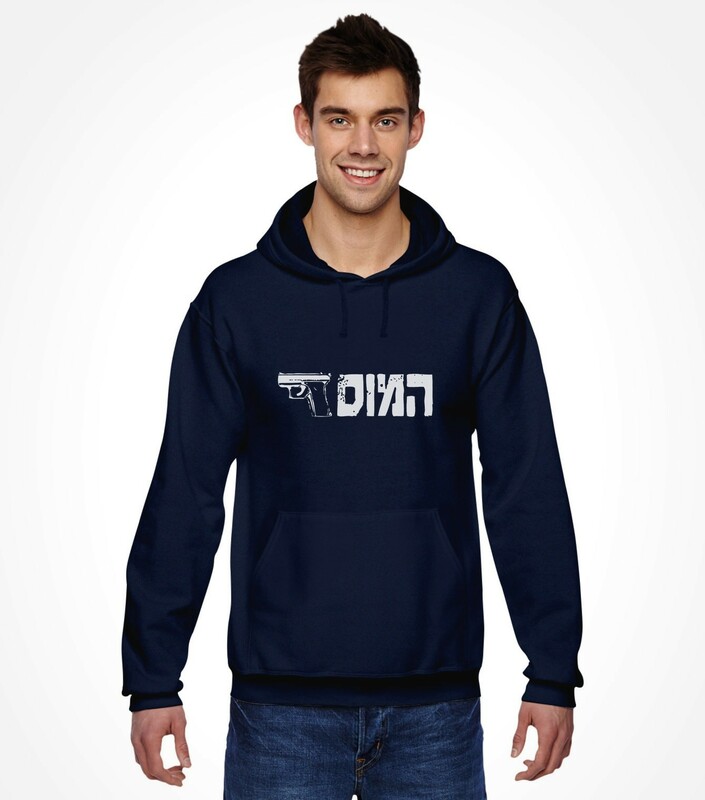 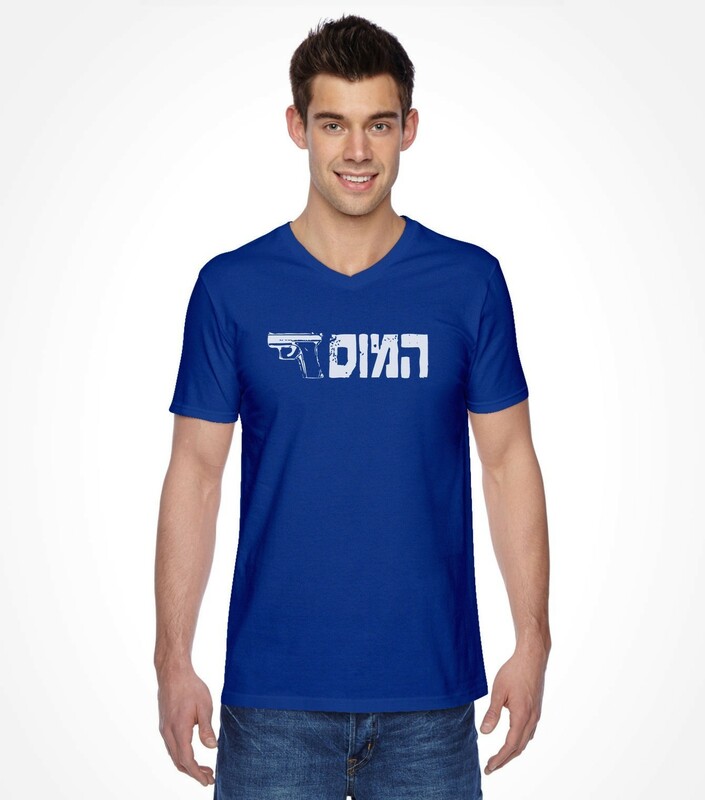 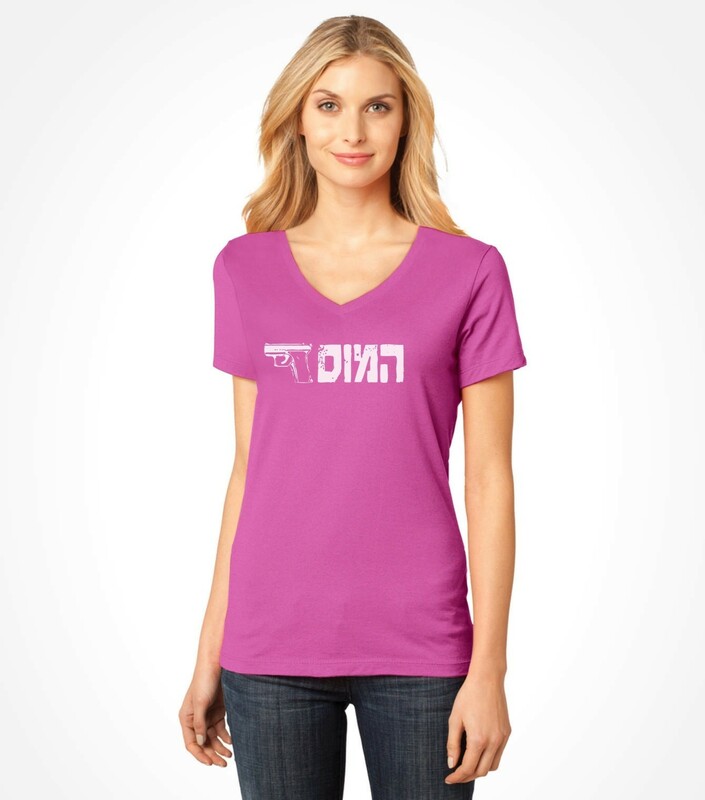 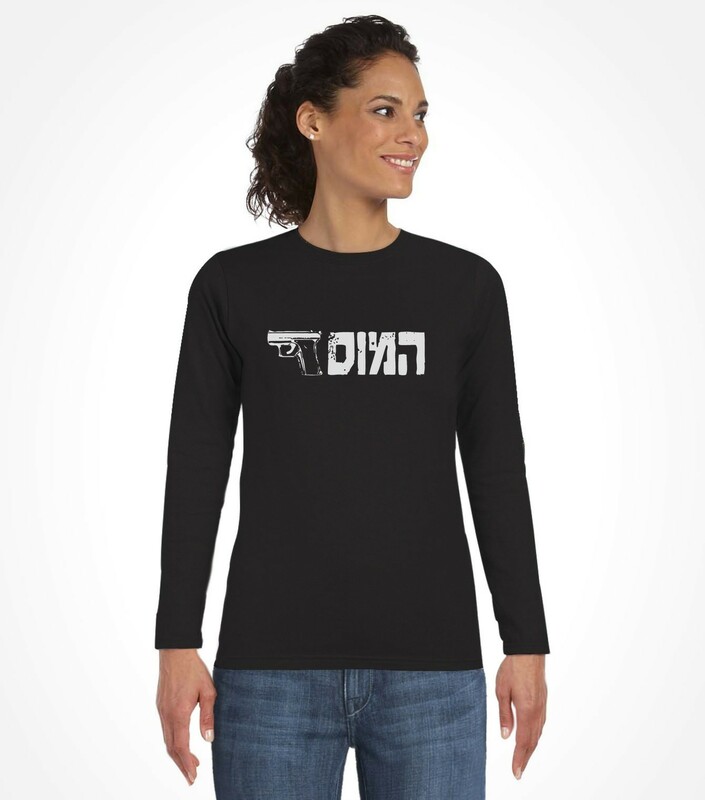 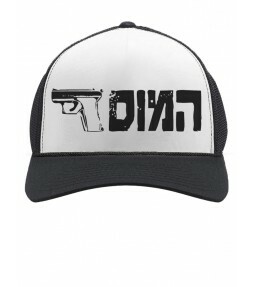 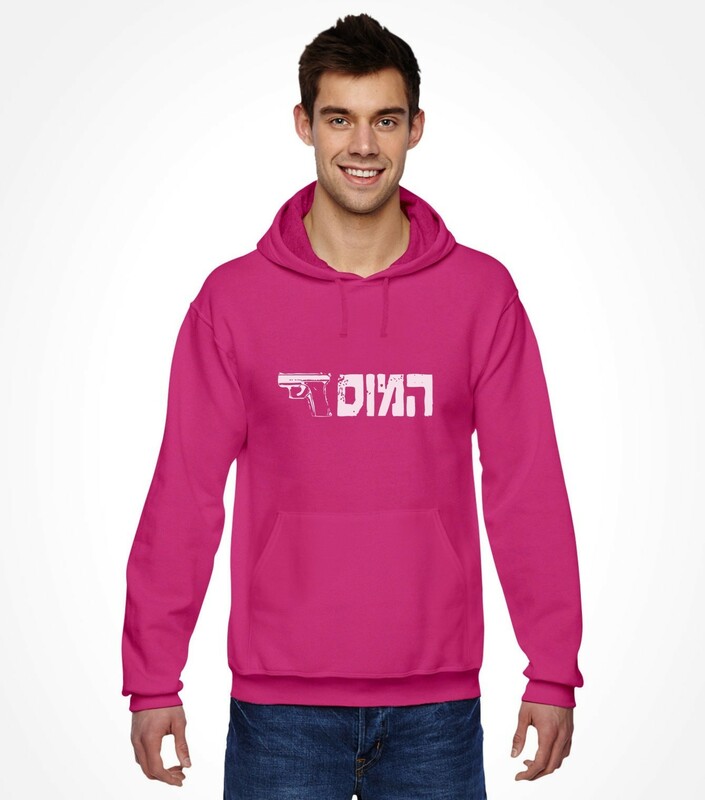 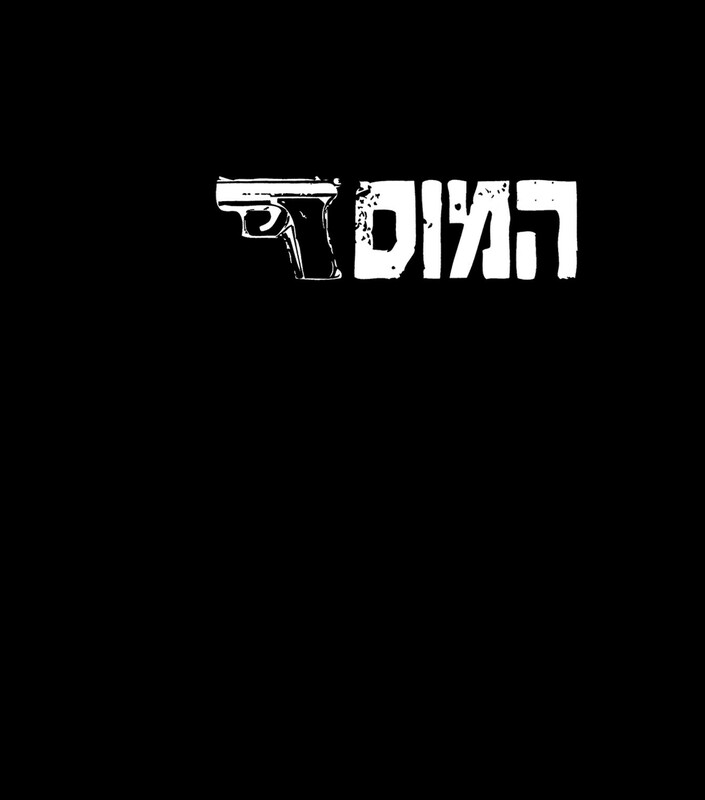 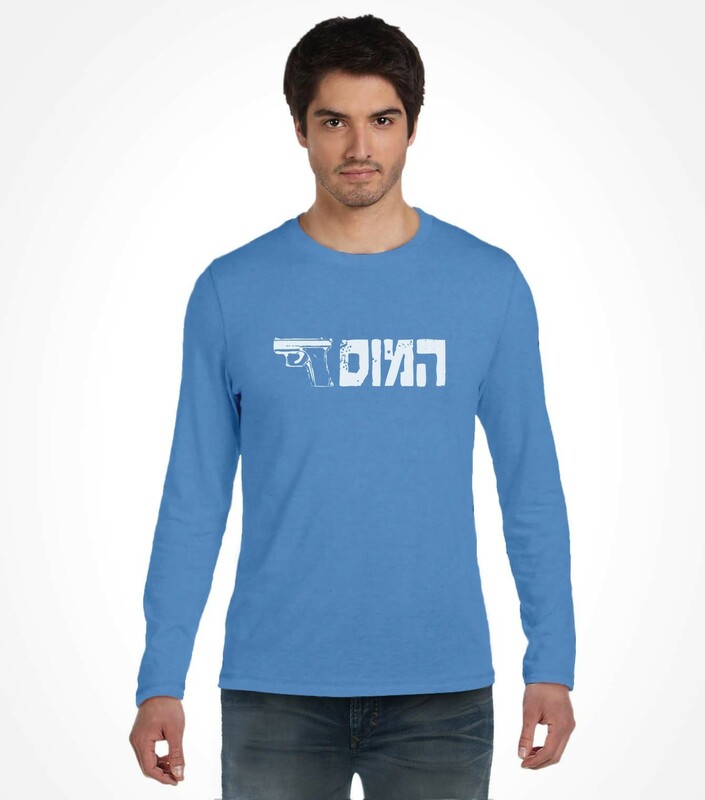 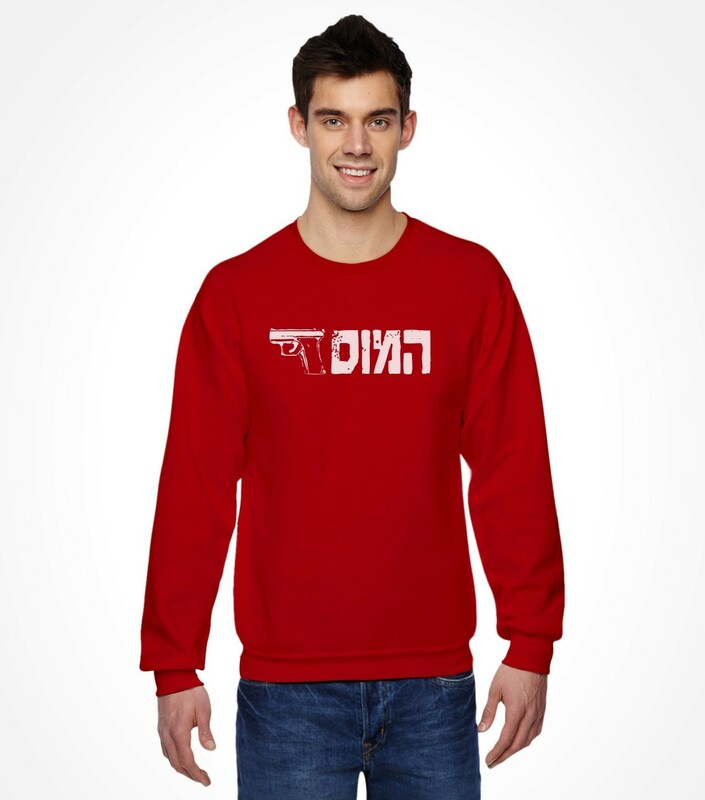 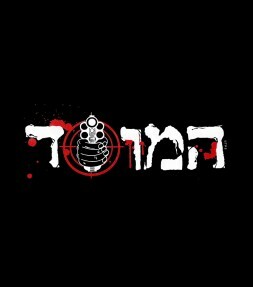 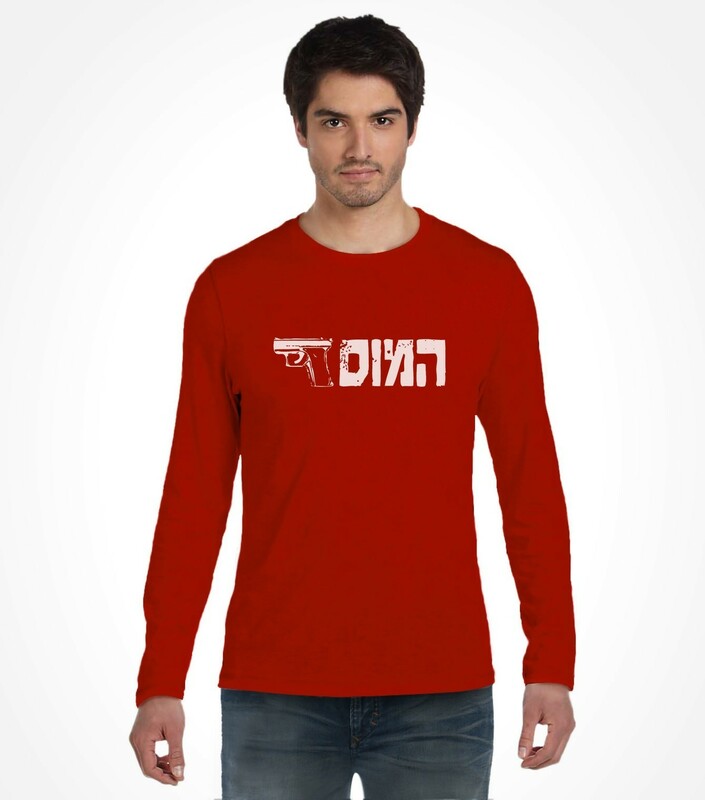 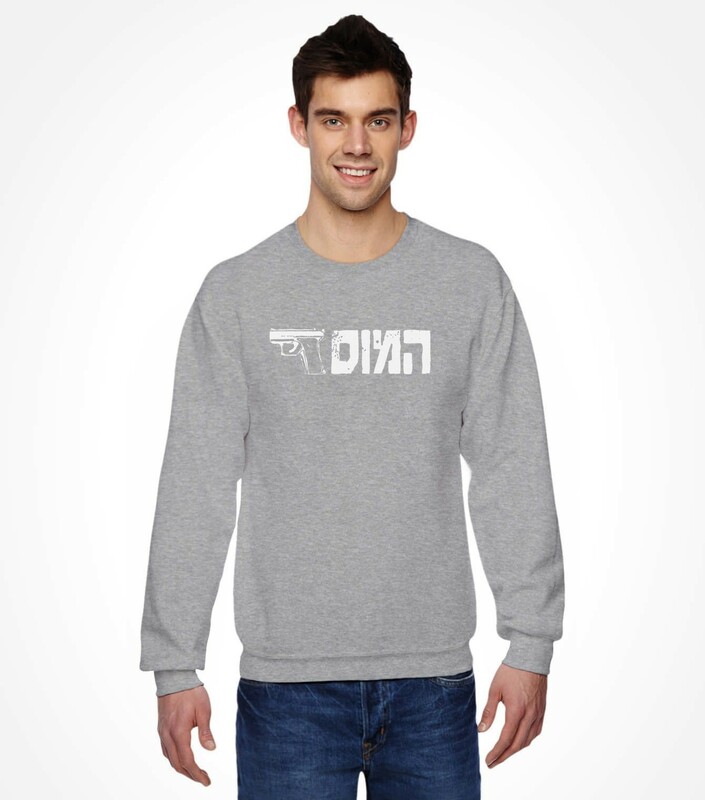 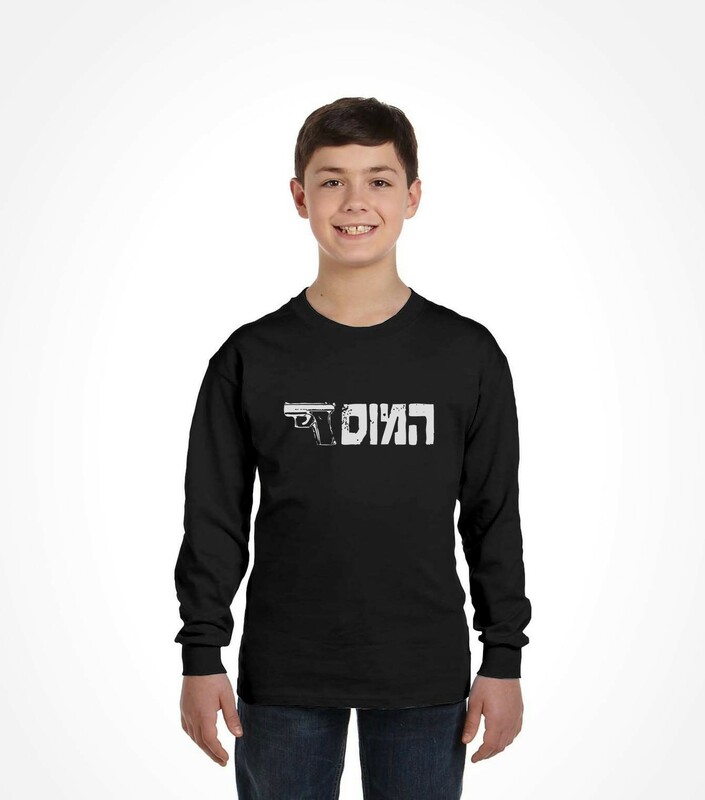 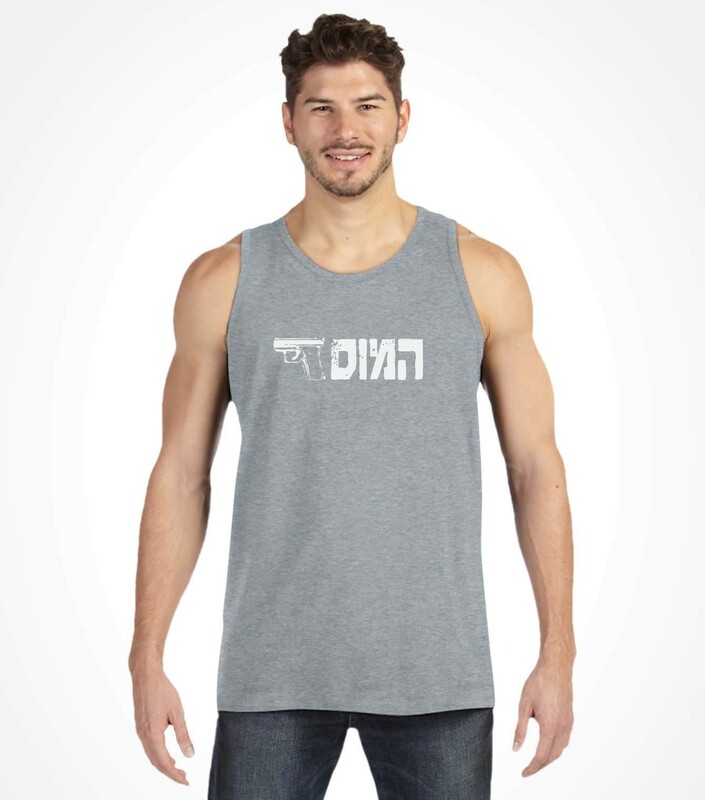 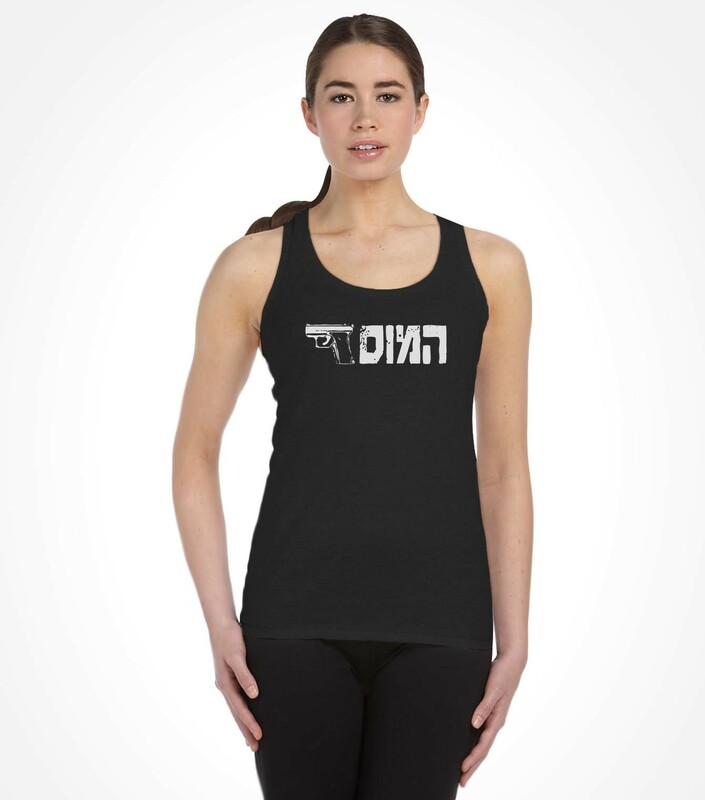 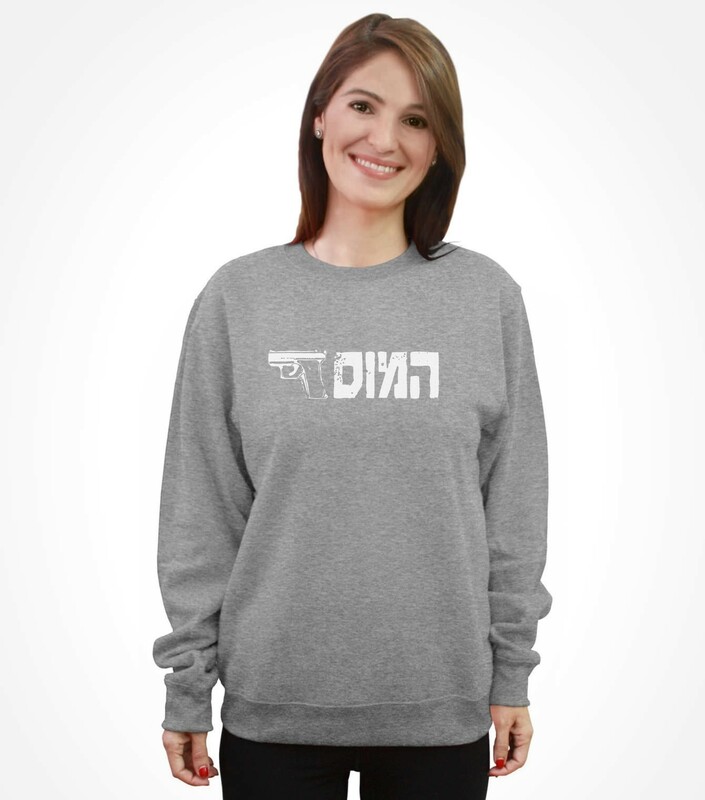 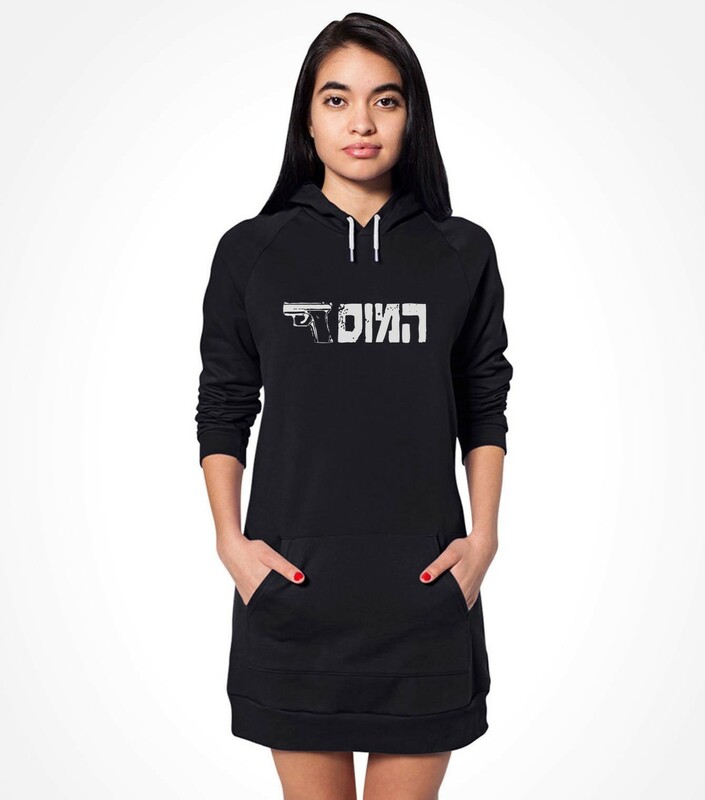 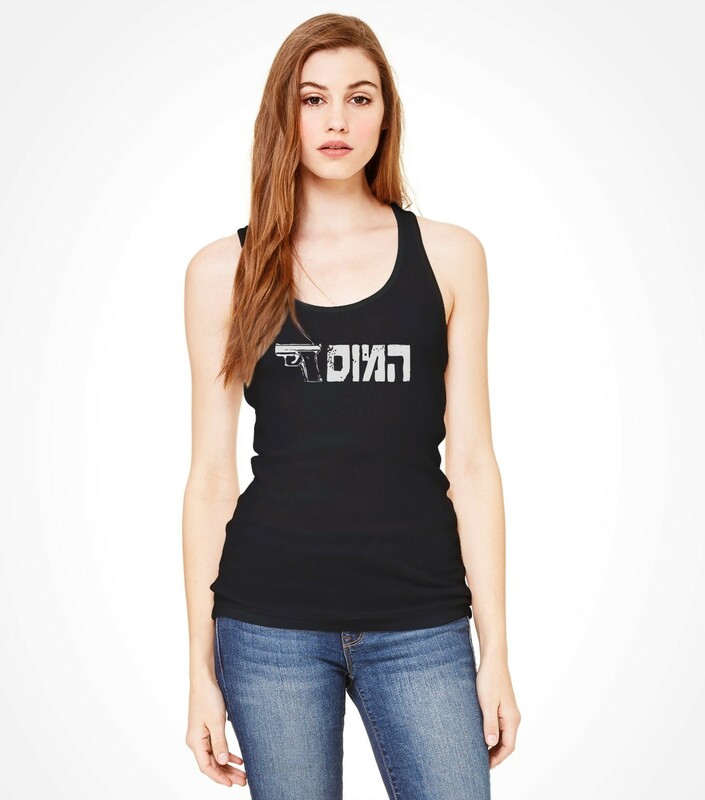 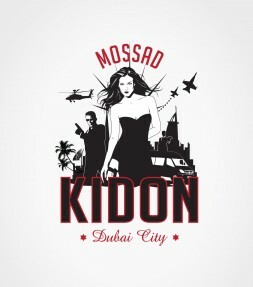 If you're not one for big loud statements but want to let people know that you mean business, then our Hebrew "Mossad" logo shirt is for you. 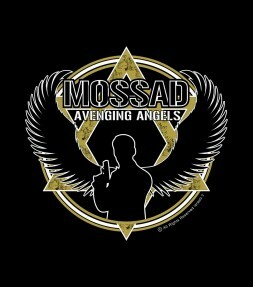 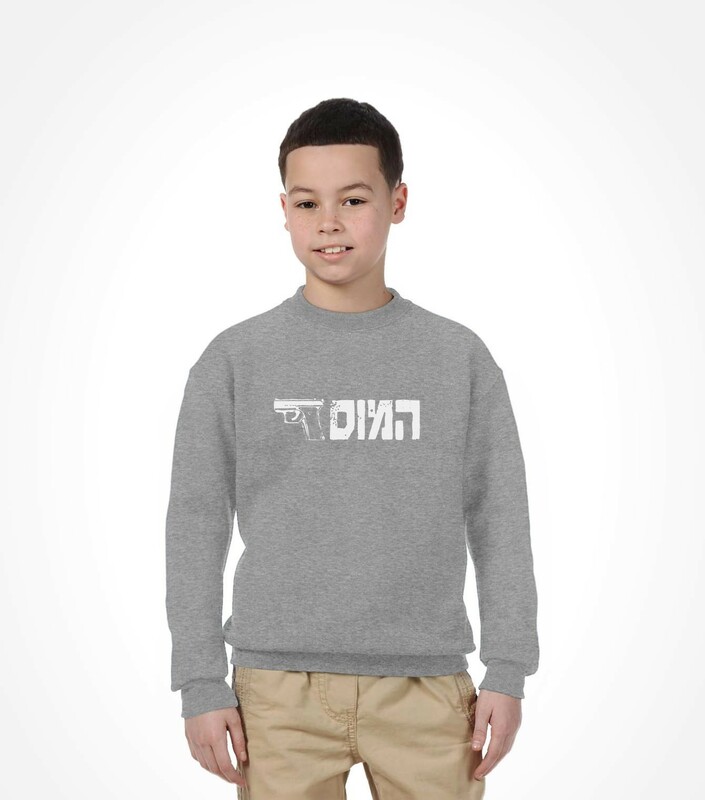 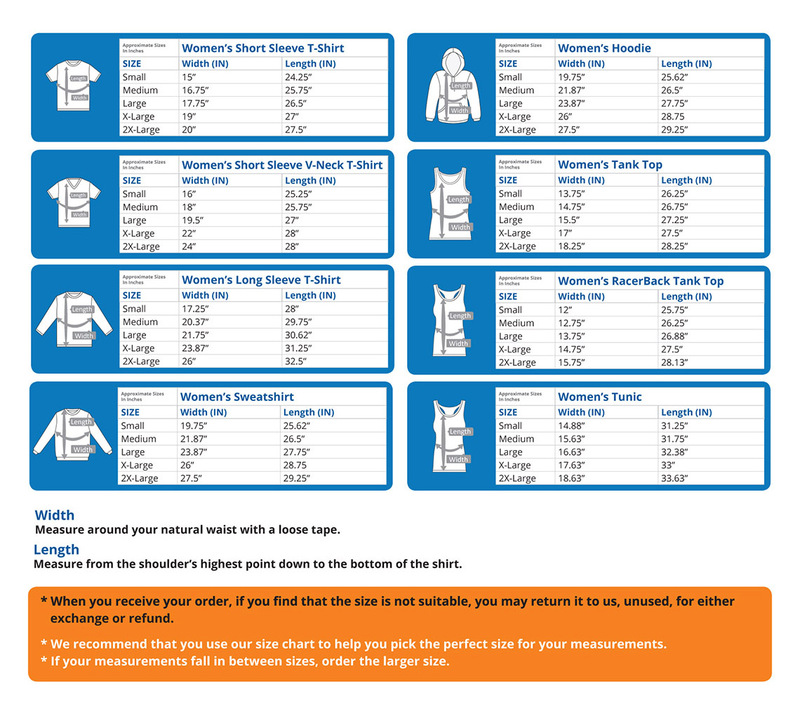 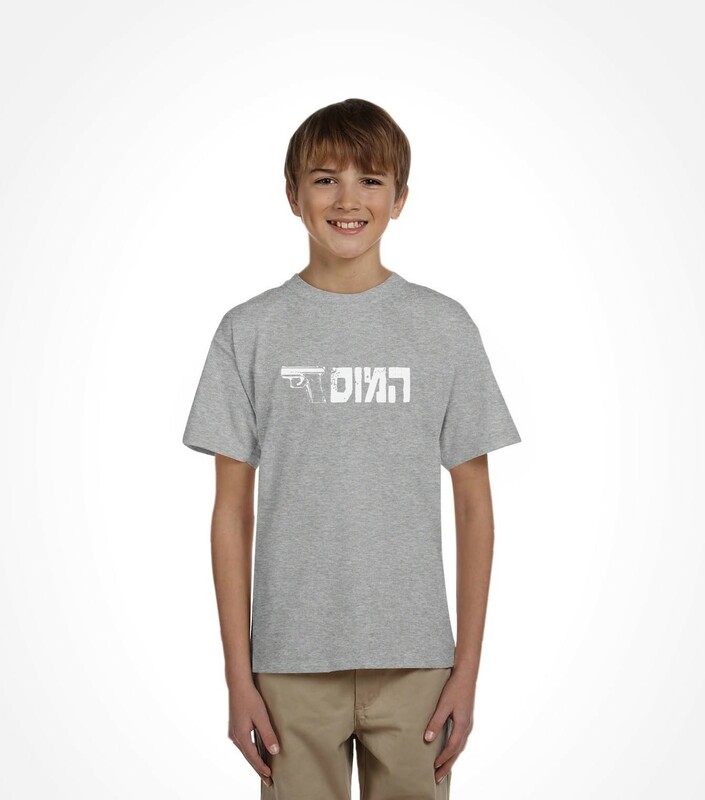 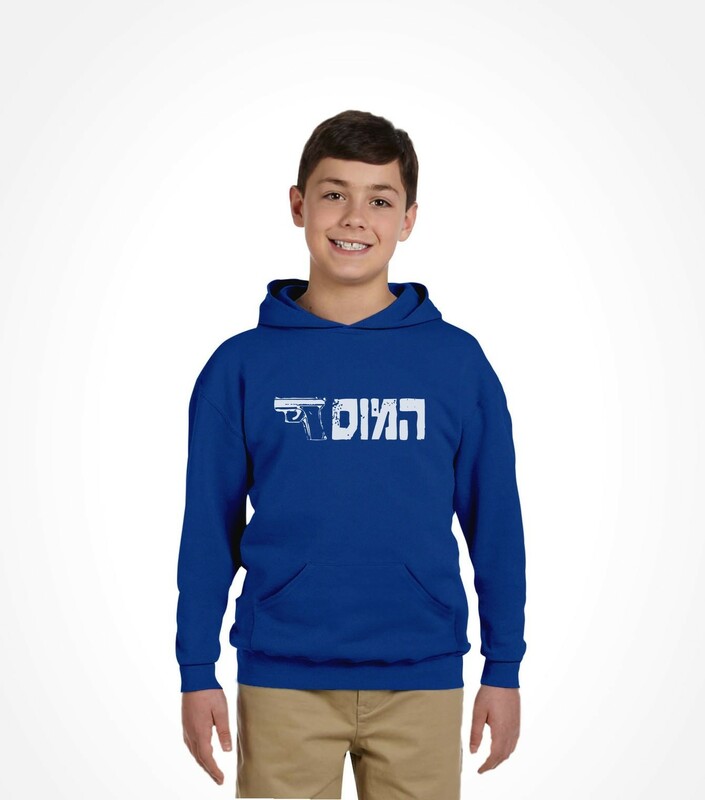 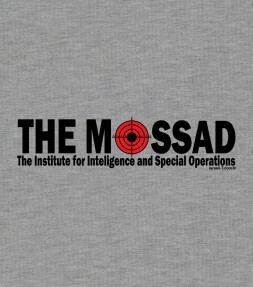 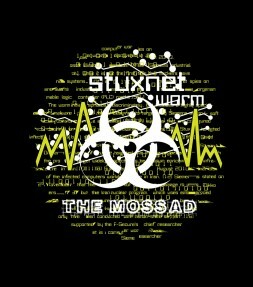 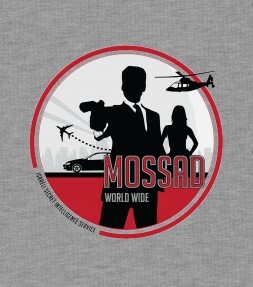 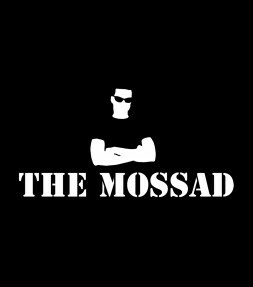 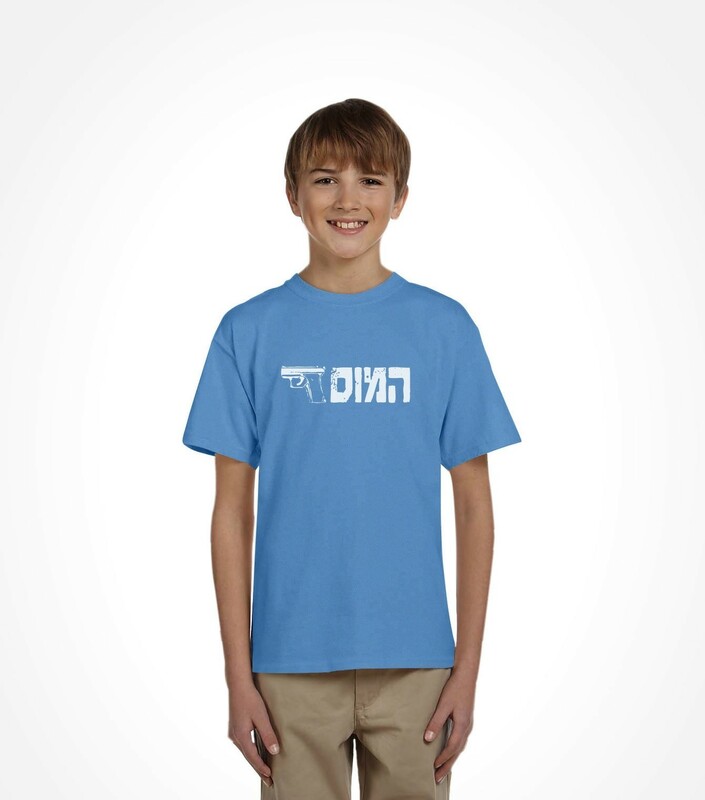 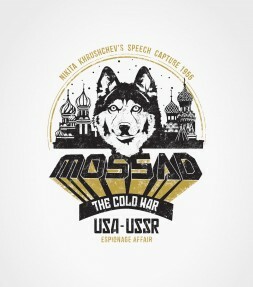 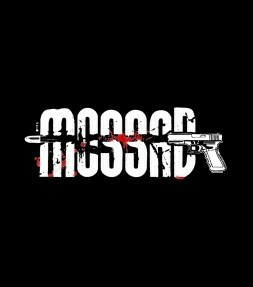 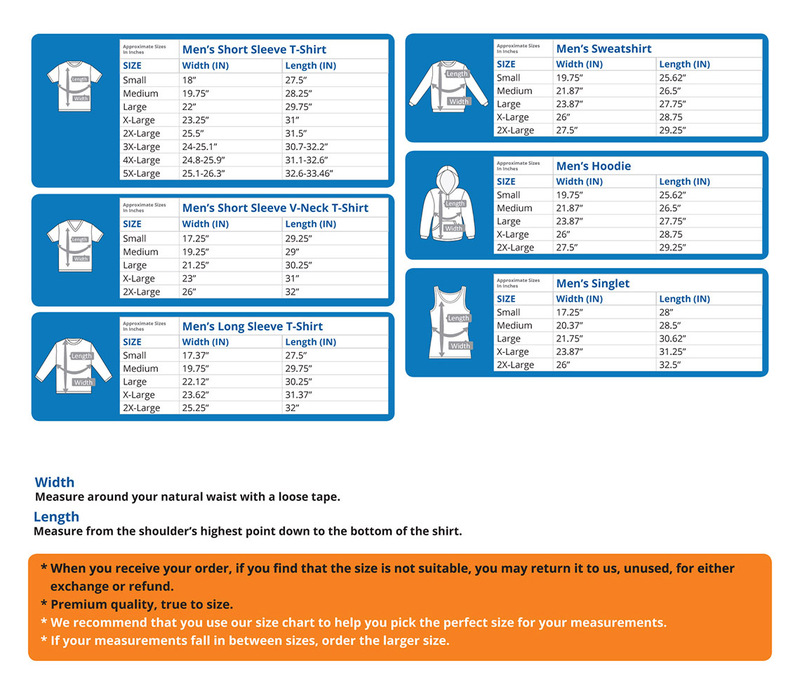 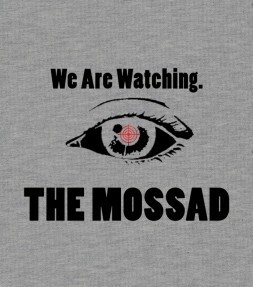 Made from high quality brushed cotton, this Mossad shirt is now available in a full array of different styles and colors for comfortable wear all year long!